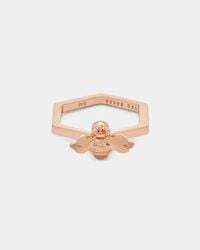 We check over 450 stores daily and we last saw this product for $51 at Ted Baker. 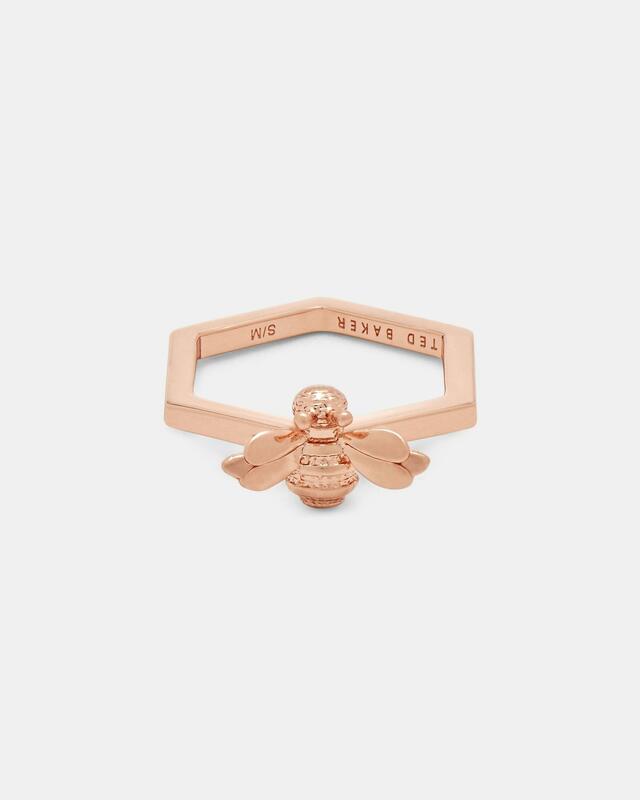 A ring with a difference, BEELEE is sure to have you buzzing. 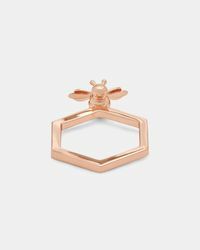 Featuring a unique honeycomb-inspired shape, it comes adorned with a bumbling bee for a fun finishing touch. Ted Baker accessories collection. 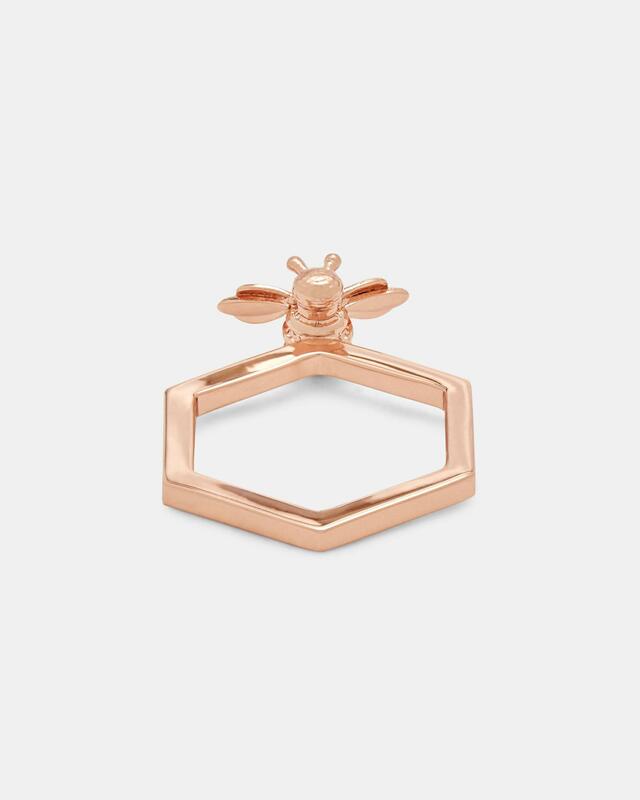 Bee and honeycomb design. Hexagonal. 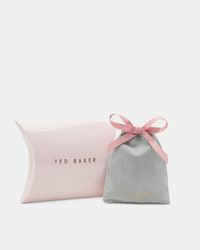 Comes in Ted Baker-branded packaging. Ted Baker-branded. Fabric Content: Silver:Brushed Brass With White Bronze Colour Plating;Gold:Brushed Brass With Pale Gold Colour Plating;Rosegold:Brushed Brass With Rose Gold Colour Plating. Care information: Do not wash, iron or dry clean.